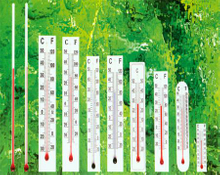 We specialize in designing, researching, processing, manufacturering and selling all kinds of Thermometers, and Pressure Gauge and Flowmeter etc. Our products are widely used in chemical industry, pharmacy industry, food industry, machinery industry, education systems and so on. .